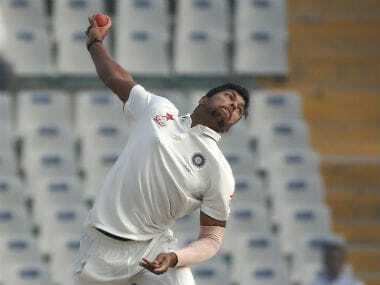 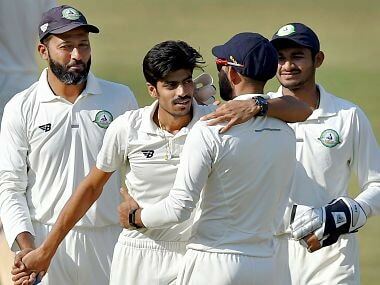 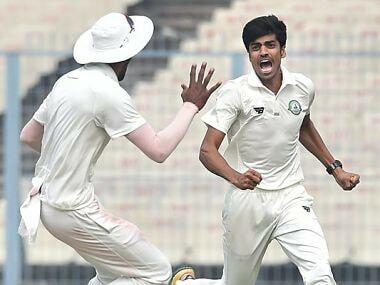 While it was the self-belief of youngsters Rajneesh Gurbaani, Ramaswamy Sanjay, Akshay Karnewar and others, it was the positivity imbibed by the veterans such as Wasim Jaffer and Faiz Fazal that worked wonders for Vidarbha this season. 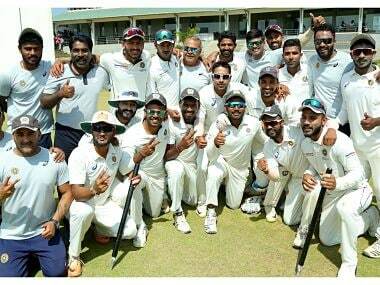 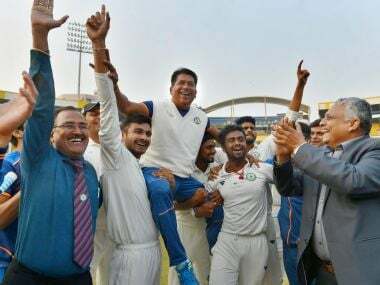 Chandrakant Pandit in domestic circles is known to be the "khadoos" Mumbaikar, who is not ready to bare his emotions but Rajneesh Gurbani's eyes welled up when he saw the ecstatic Vidarbha coach after they beat Karnataka to reach maiden Ranji Trophy final. 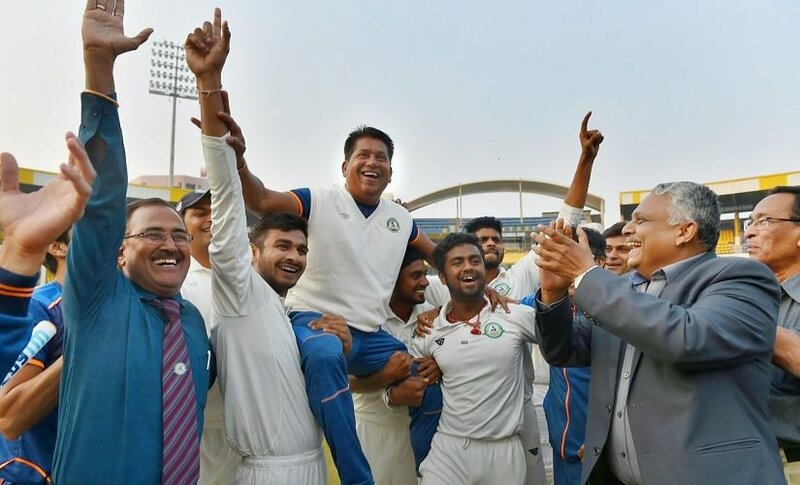 Vidarbha's think-tank is tight-lipped about Yadav's participation. 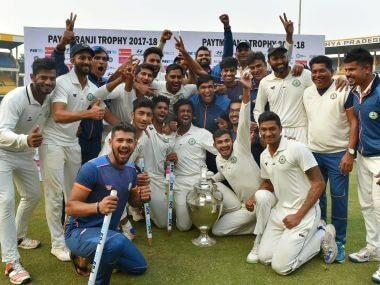 Seventeen-year-old Prithvi Shaw showed maturity beyond years, anchoring a fabulous fourth innings chase with a debut hundred, as Mumbai beat Tamil Nadu by six wickets to enter the Ranji Trophy final for the 46th time.